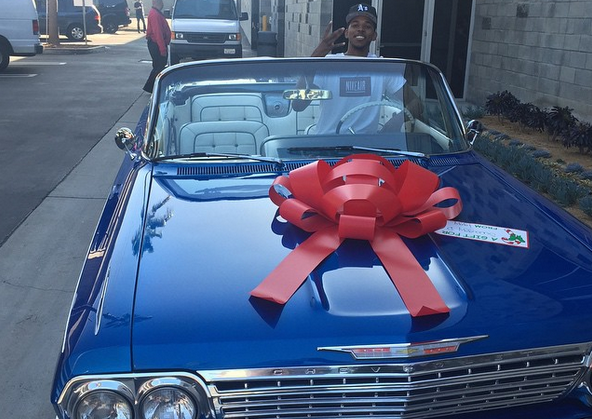 She may be a sub-par, over-hyped rapper but she damn sure gives some great gifts! 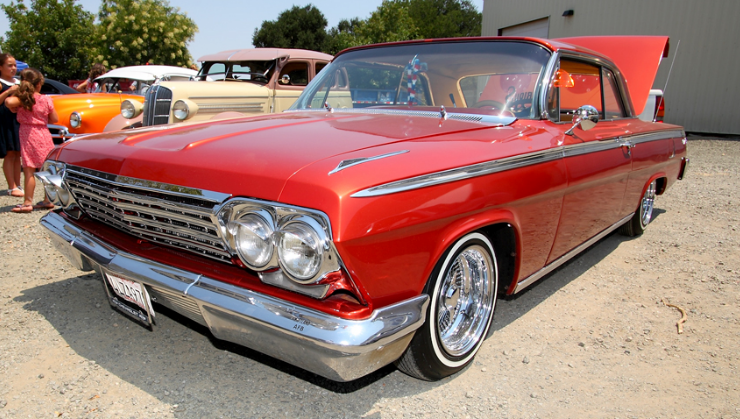 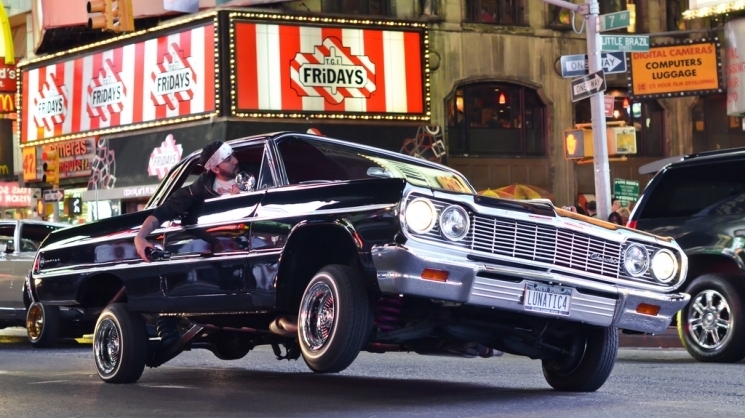 If you love lowriders, the Torres Empire show is always the place to be! 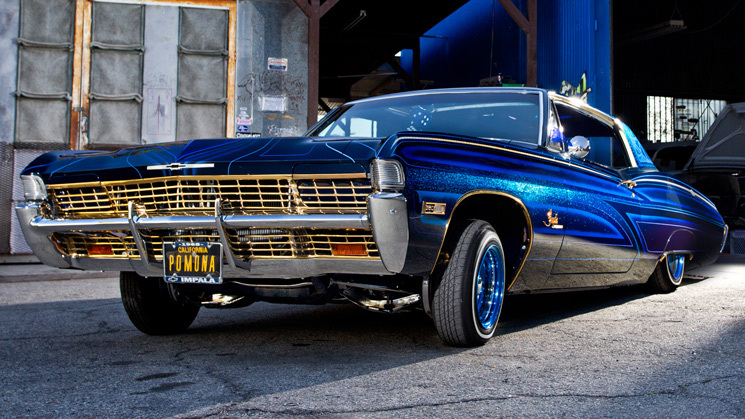 This '63 'Imp, nicknamed Blue Wave, is a Lowrider built by Bowtie Connection of Miami, Florida and reps its state with authority. 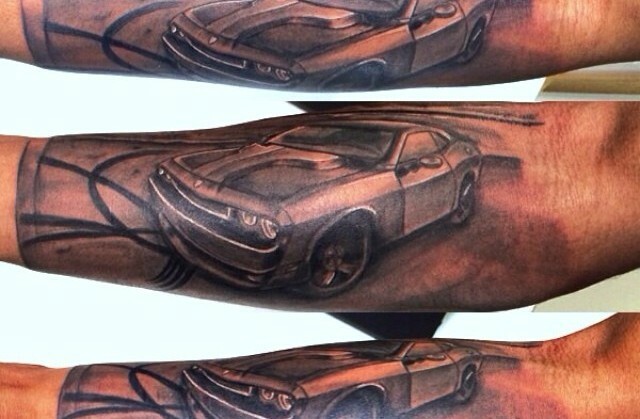 We scoured Instagram for the top automotive-inspired tattoos and came up with 75 solid selections! 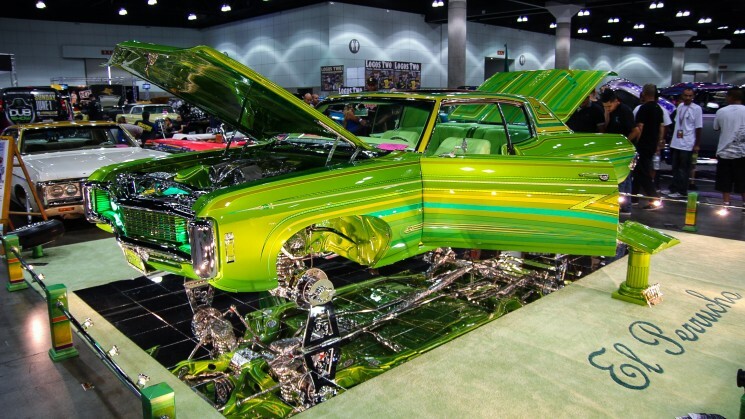 With almost 18k followers and nearly 10k posts, "Cali Boy's Cars" is one of the top Instagram pages in the game! 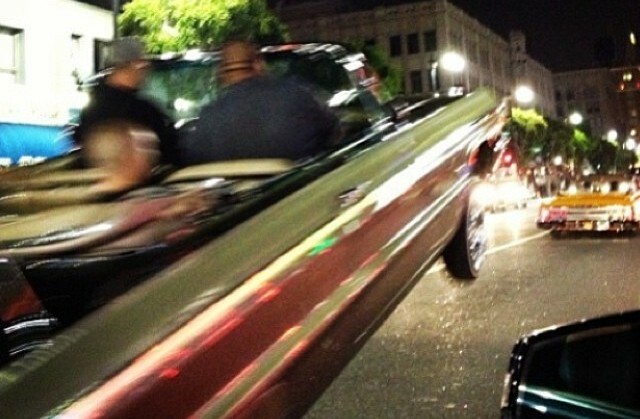 Next time we'll bring him to LA! 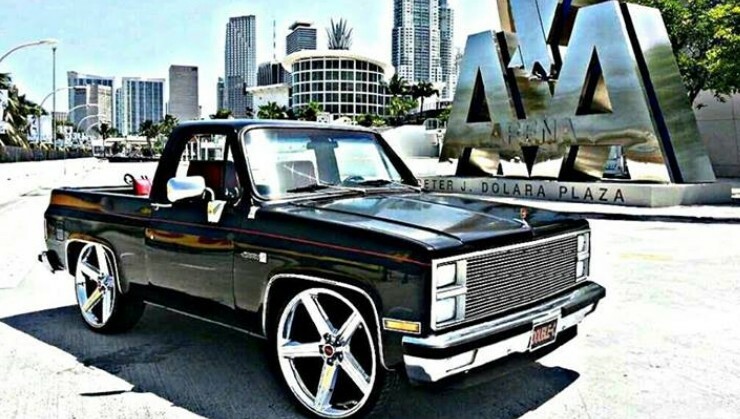 South Florida Man Sets New Record! 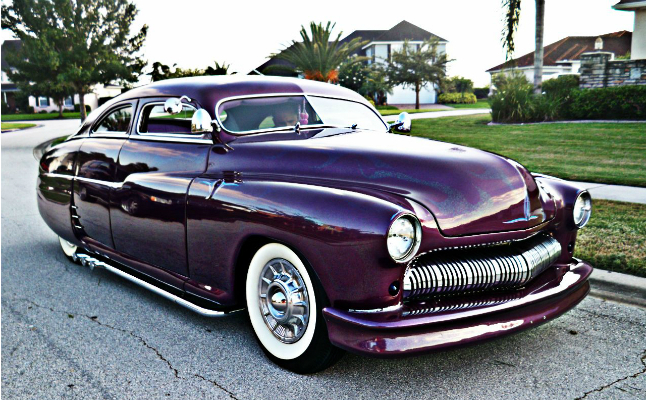 Most Custom Genres Represented On The Same Vehicle In The Same Year! 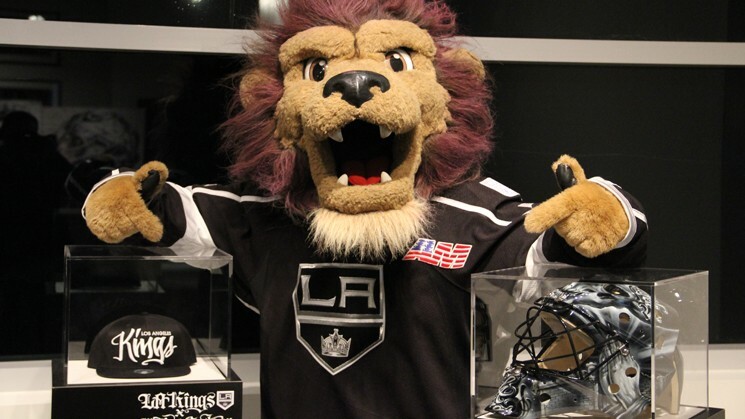 Last week before the LA Kings vs the Phoenix Coyotes Mister Cartoon unveiled his latest merchandise collaboration with the iconic hockey team the LA Kings. 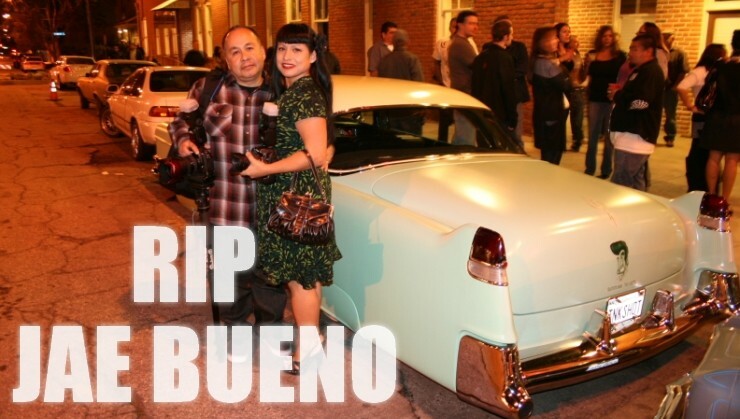 Clean lowriders, dope scenery and 900 pounds of Carnitas! 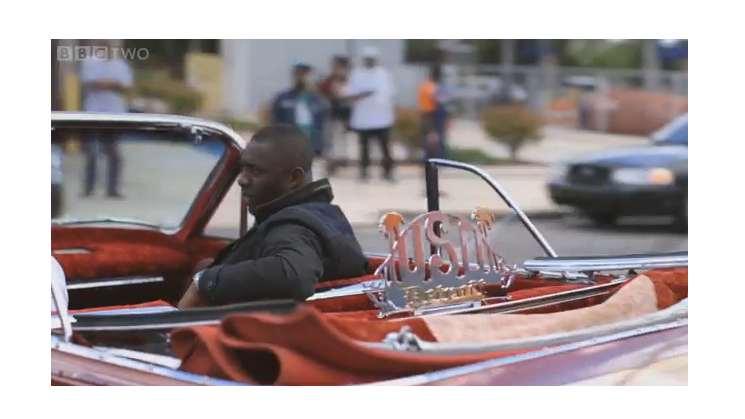 David “Mr. 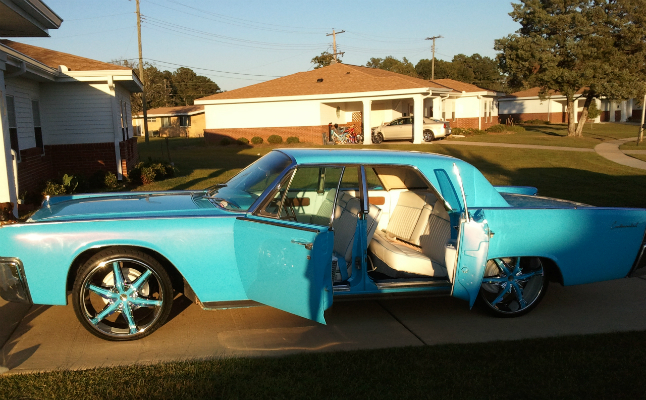 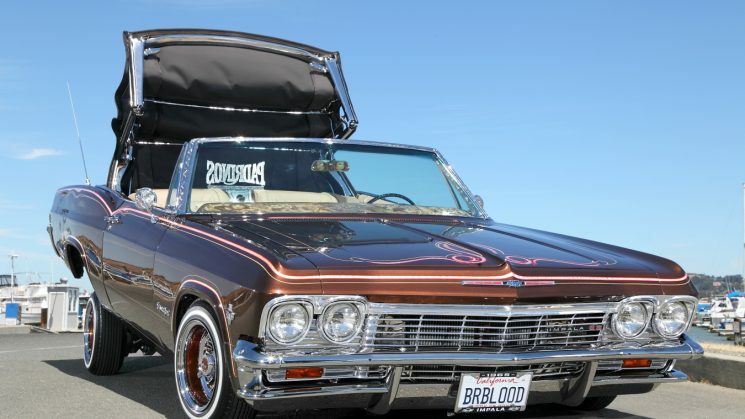 Topo” Tiscareno’s gorgeous ’68 Impala Custom is now his legacy. 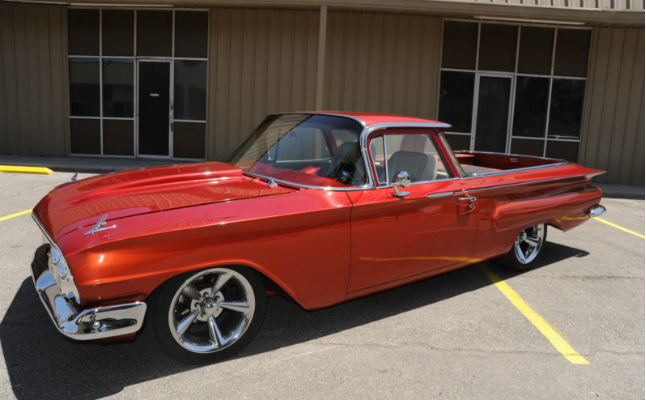 Always keep the El Camino so fresh and so clean: Check. 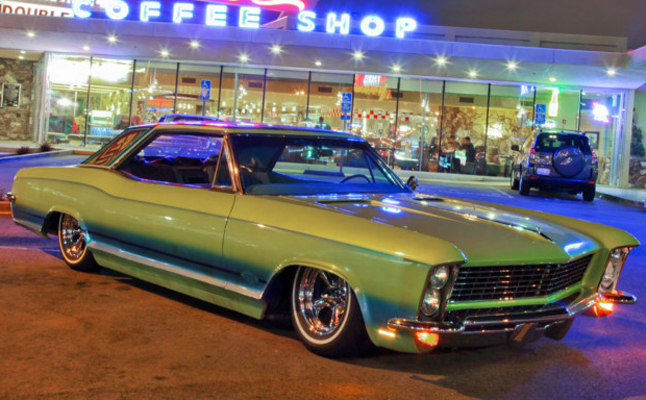 A candy Impala that packs a punch.